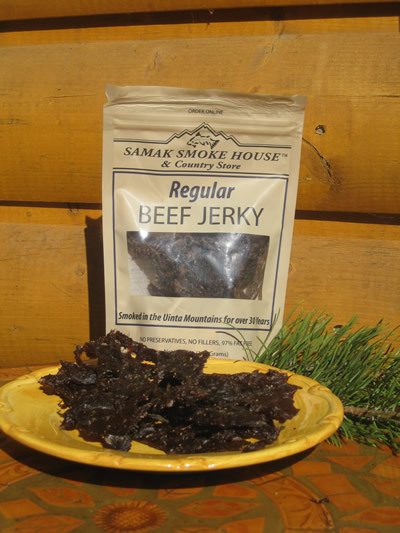 Samak Smoke House is a USDA smoke house specializing in gourmet jerky, smoked trout and wild salmon, cherry-wood smoked cheese and baked goods. 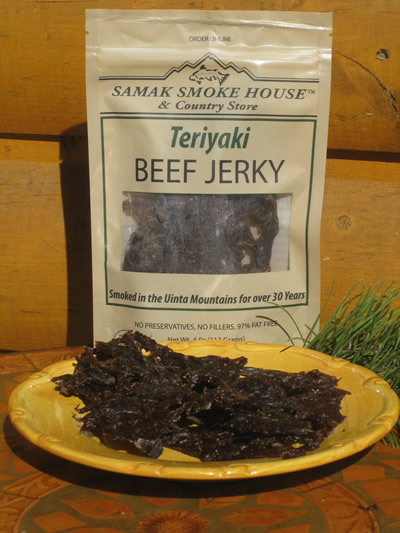 Voted Utah’s favorite jerky, we make our award-winning jerky the old fashioned way, using real cherry wood smoke and adding no preservatives or chemicals. 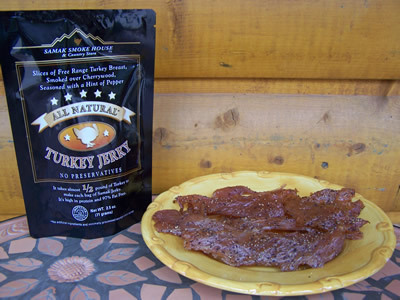 The key to great jerky is high-quality, hand-cut beef and turkey. 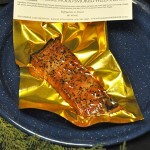 We never use harmful additives. 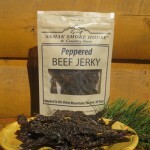 Next to our smokehouse in Kamas, Utah, our country store sells more than just jerky. 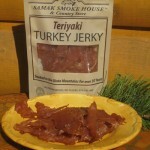 Stop in on your scenic drive along Mirror Lake Highway for some fresh jerky. 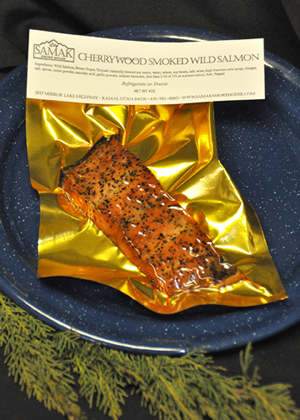 While you’re there, try our homemade granola bars, cookies, biscotti, and fruit and nut mixes. 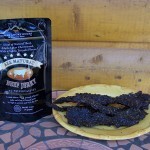 You can also order our products and unique gift baskets online. Awesome place to visit. 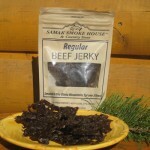 They have amazing jerky and homemade caramels. 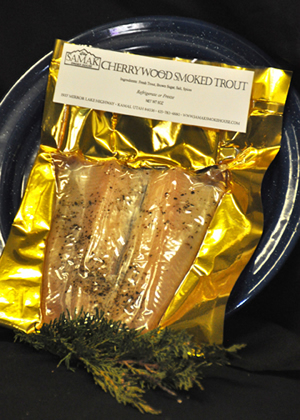 Friendly staff who are knowledgeable and enthusiastic about Mirror Lake and the surrounding areas. Love this place! 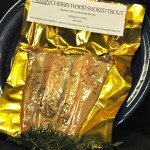 Jenn and Dave are great, she makes a great latte and the smoked trout is amazing! 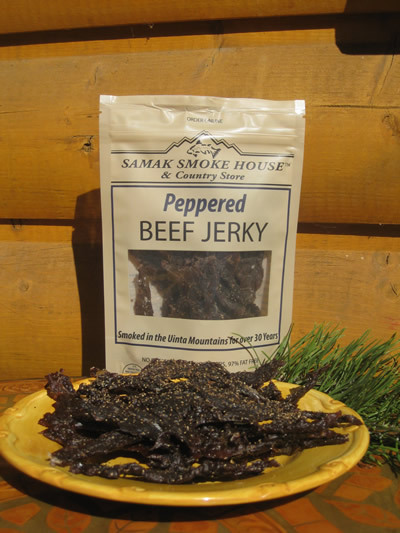 For over 25 years, Samak Smoke House & Country Store has been making jerky the old-fashioned way. 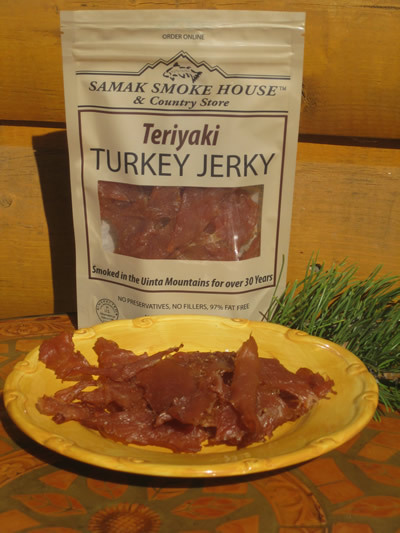 Hand-cut beef and turkey is bathed in a special marinade, then smoked using fresh cherry wood chips from Wisconsin to create the freshest, best-tasting jerky in Utah. 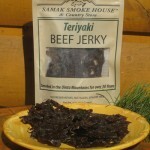 Our jerkies and smoked fish contain only good ingredients and no chemicals or preservatives. 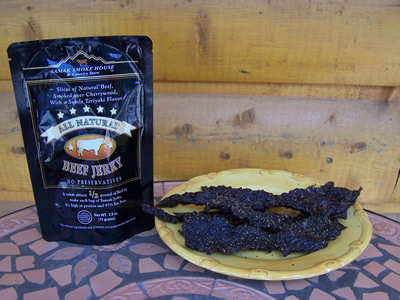 This entry was posted in Food and tagged Food, Jerky on May 2, 2017 .